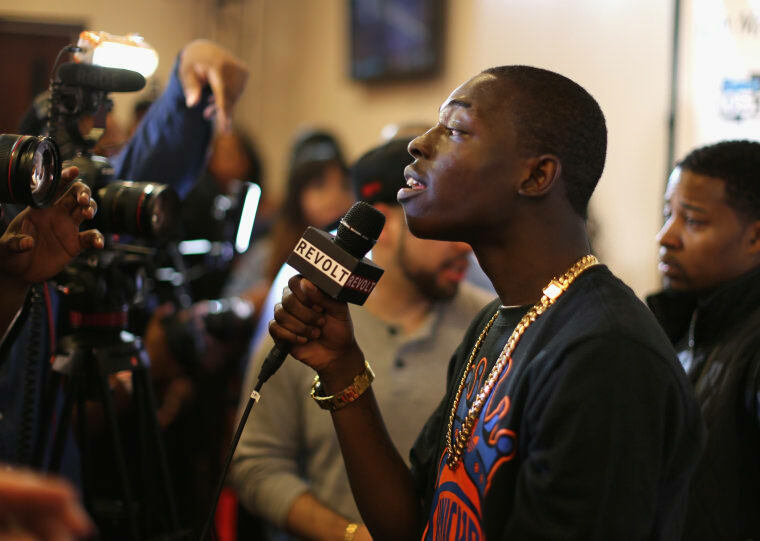 Bobby Shmurda discussed his legal plight in a recent interview with Revolt TV. "I want everybody to know that I'm being targeted by police, the prosecutor," he told his interviewer. "I'm being targeted by Manhattan judges, everything. It's a bunch of injustice going on with my case." The MC has been using his time behind bars to learn more about the law. "I looked up several laws pertaining to my case saying that my bail isn't supposed to be high and they're violating the eighth amendment with that," he explained. "They [are] violating my constitutional rights, my civil rights, everything. I'm not even supposed to be in Manhattan right now, I want everybody to know that. All of this is claims. I got a narcotics D.A., and there’s no drugs caught in this case." Shmurda's trial has been pushed back to May 11. "After May, they’re probably going to push it back to August, September, who knows," the MC continued. "I feel like what they’re doing right now is what they do to a lot of people when they don't have no case on them… I was targeted because of my rap music." 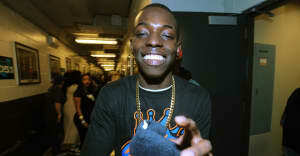 Last month, Shmurda's lawyer suggested that the police officers involved in the case have "burdensome files." Read the full interview with the rapper here.